Opening hours: Tue - Sun, 13-17 (Mon & Thu closed). Closed on Easter Monday (April 22). 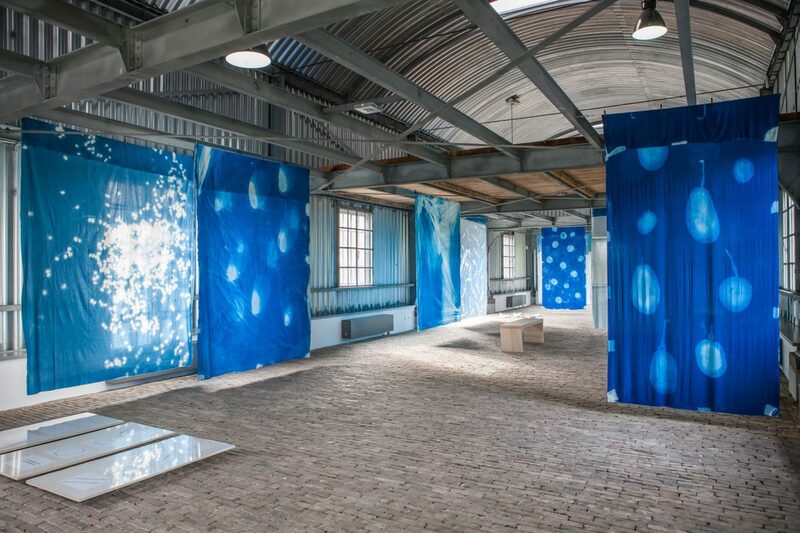 Join us on Sunday, July 1st for artist talks, music and performances around ‘Ancient Workers’, the exhibition of Catherine Biocca (Italy, 1984) and ‘Sequoia Grove’, the exhibition of Evia-Fiore Kovacovsky (Switzerland, 1980) at Kunstfort bij Vijfhuizen. Catherine Biocca and Eva-Fiore Kovacovsky curated a special programme for the afternoon with artists Sjoerd Buisman (Gorinchem, The Netherlands, 1948), Iqra Tanveer (Karachi, Pakistan, 1983) and Sabina Timmermans (s-Hertogenbosch, The Netherlands 1984).